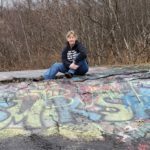 It’s hard to believe that I have now officially published FORTY books!! 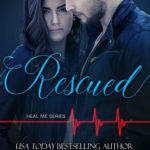 Rescued, Heal Me Series, Book 4 was released today and it marks my 40th release!!! YAY ME! It’s exciting to think of all the stories that I have released and how many more I still have to write!